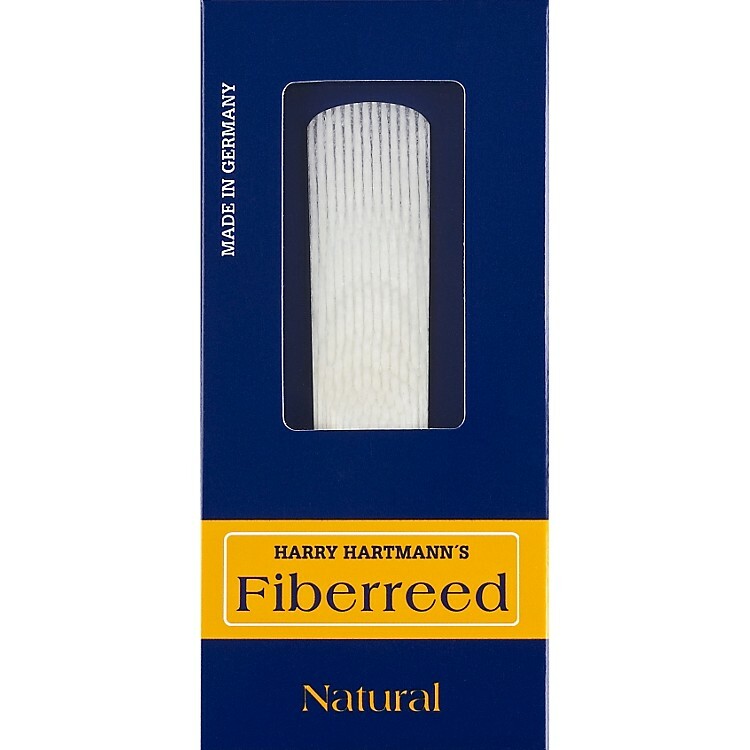 Harry Hartmann Natural Series Fiberreeds feature hollow fiber in a natural cane design. The synthetic fibers run the length of the reed in a pattern and strength very similar to that of traditional cane. The result is response, feel, and sound, extremely similar to that of a cane reed but with greatly increased durability and perfect consistency.